Battle Ground Rose Float is a community built float, made by dedicated volunteers. Our operating funds come from donations only. When you donate you can see where your money goes. 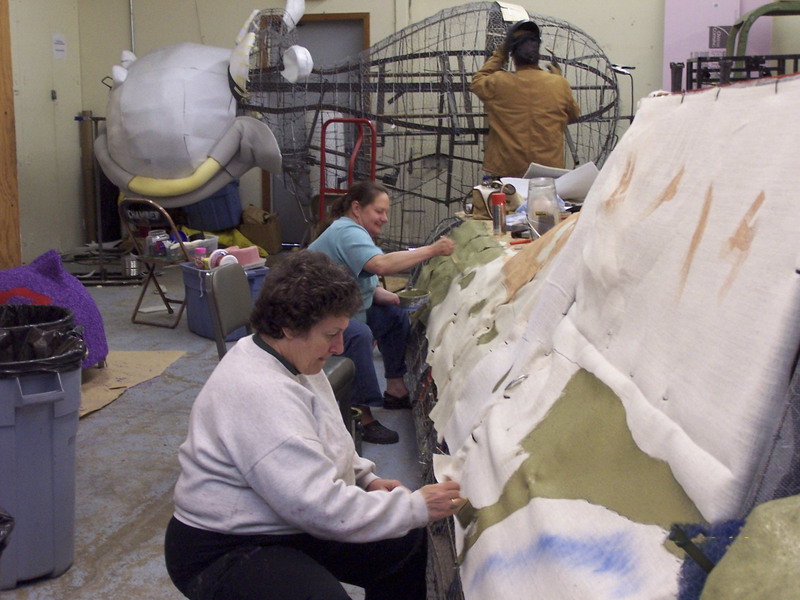 It goes to the construction, decorations, and supplies needed to make a beautiful float. Please help us by volunteering, giving us a donation or by supporting one of our fundraisers. See each fundraiser on the drop down menu under fundraisers. 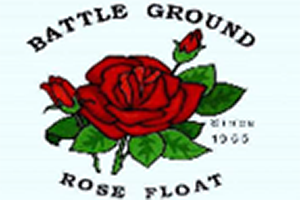 The Battle Ground Rose Float is a nonprofit corporation with IRS 503-(c)(3) status. Your contributions are fully deductible.